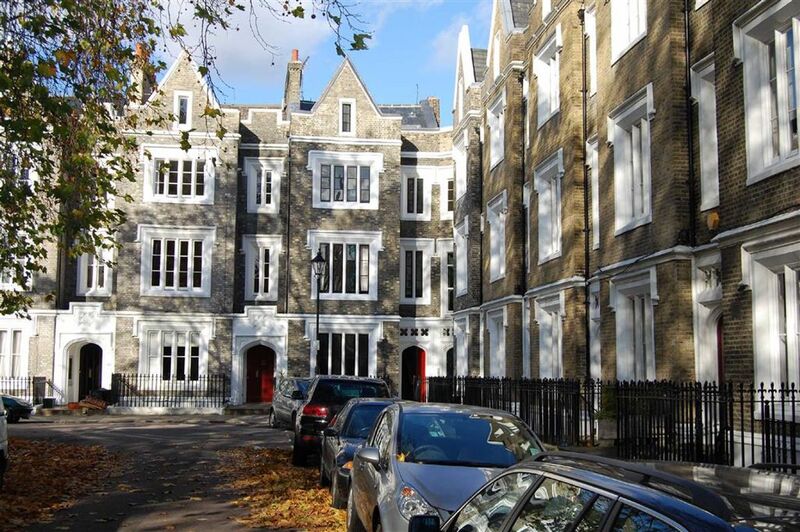 Islington Properties is a pro-active and approachable residential property services company. 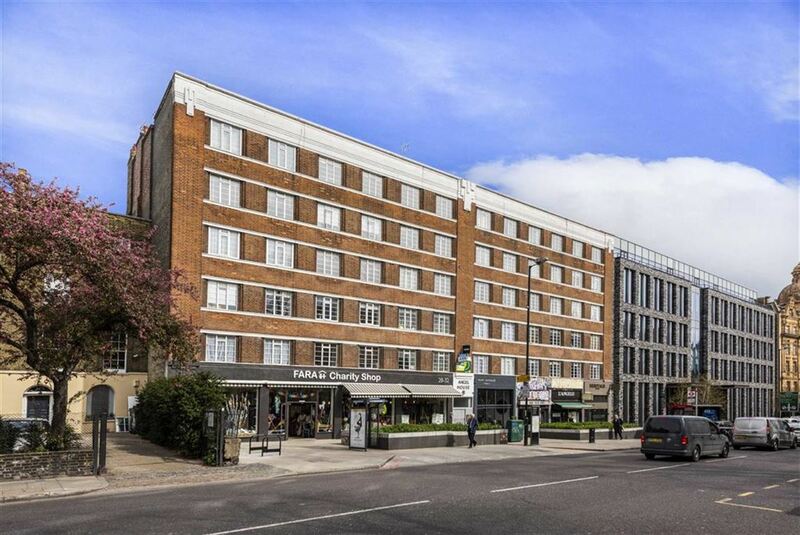 We offer a broad range of services including lettings, sales, property management and block management. Our services are tailored to the needs of each individual client; through a combination of hiring the best staff and using the latest technology, we provide clear and straightforward advice.